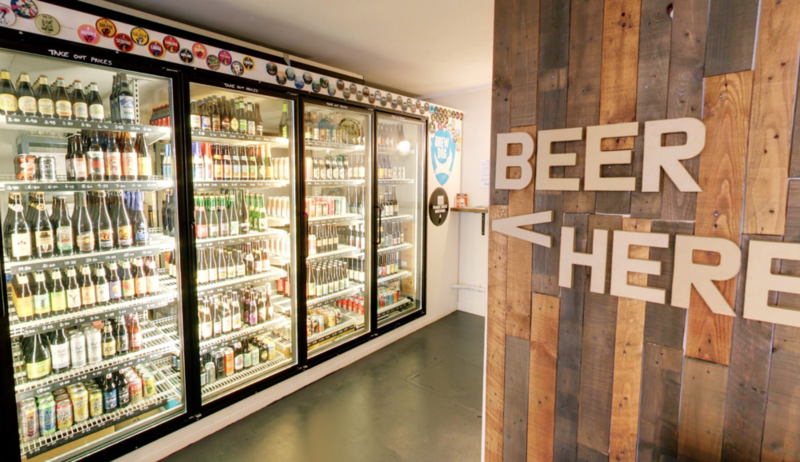 The Hereford Beer House stocks beer from all over the world supplied by the best craft breweries around, as well as a range of amazing Herefordshire ciders. 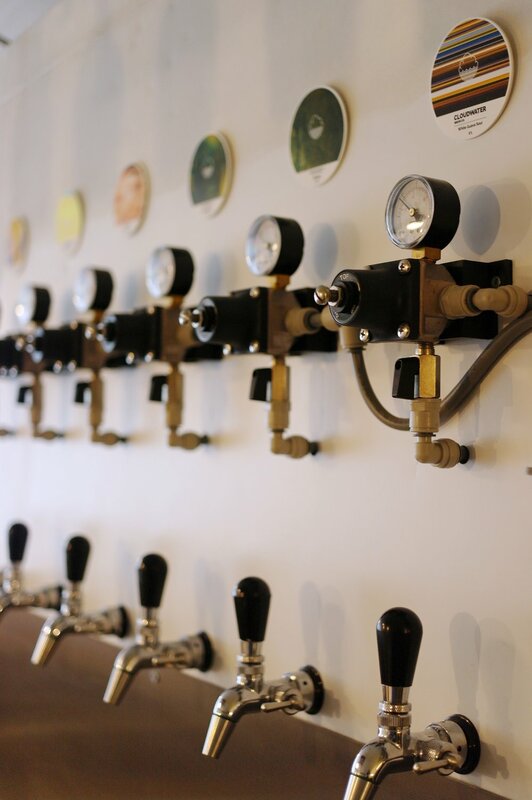 They have 10 taps in their shop so you can enjoy a beer or cider or fill up a growler to take away and enjoy at home. 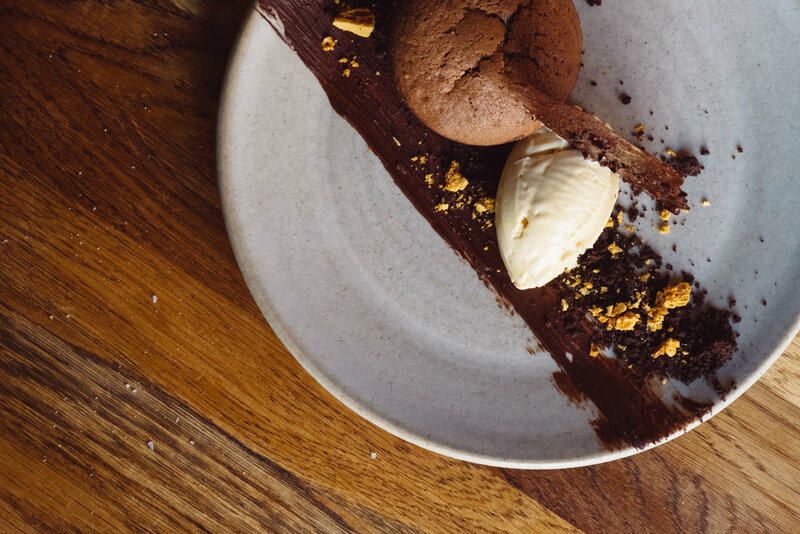 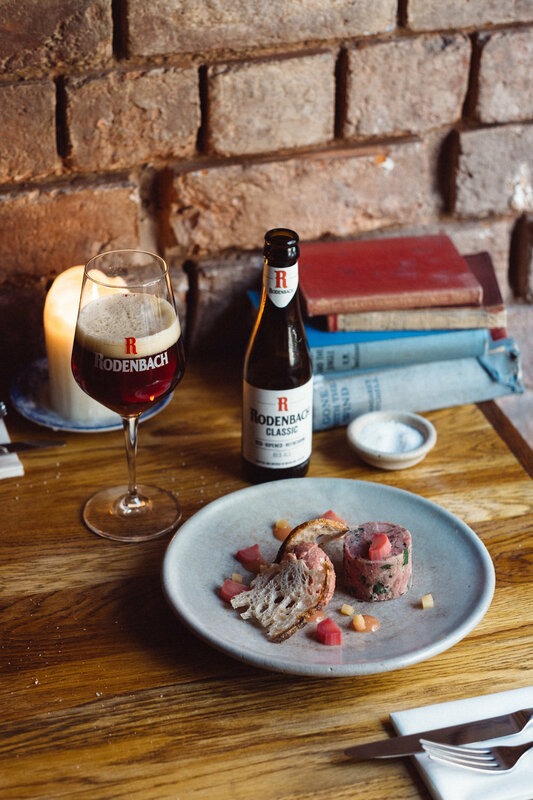 The result of this collaboration is a 5 course taster menu served alongside perfectly matched beers from the Hereford Beer House.